← Updated: Global stock markets crashing,, new blog post on David Wilcock’s blog, new interview with David Wilcock and Corey Goode on Fade to Black! Intel update from the resistance movement, disclosure in headlines! We have an update from the resistance movement on Cobra’s site http://www.2012portal.blogspot.com. It shall post it below. 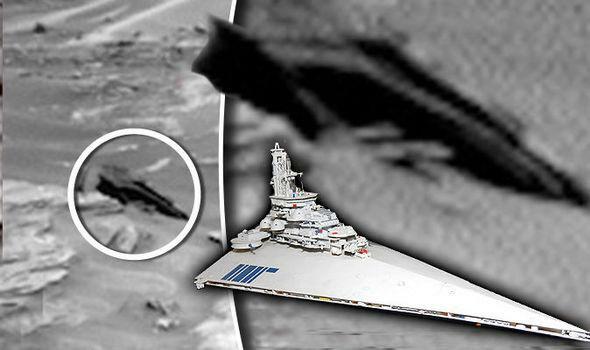 Before I do that, however, i’d like to point out an interesting post from Sputnik News that I found yesterday titled ‘NASA Found ‘Star Wars Spaceship’ on Mars’. 1 Response to Intel update from the resistance movement, disclosure in headlines!